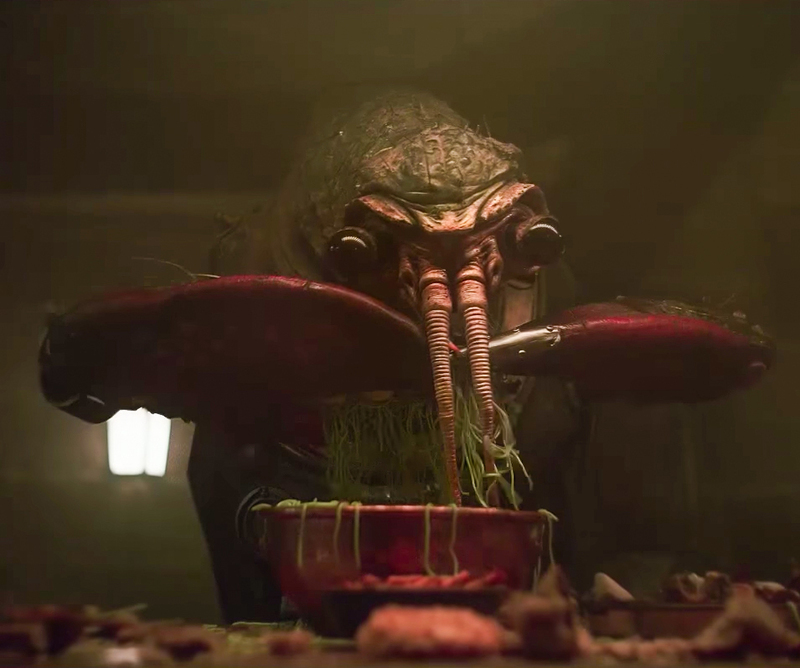 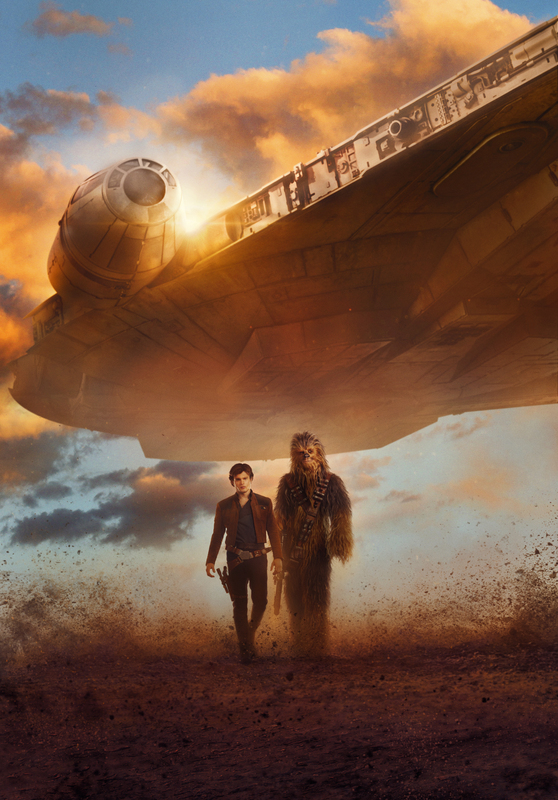 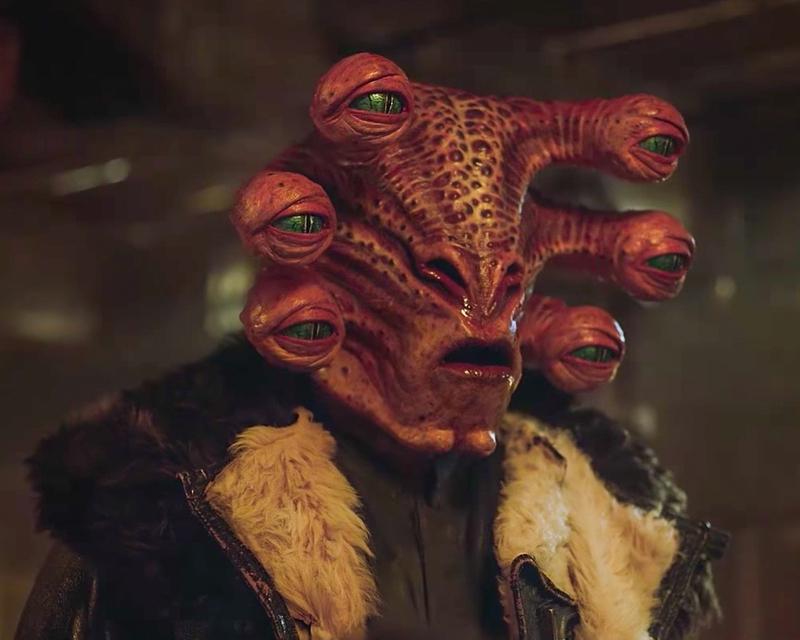 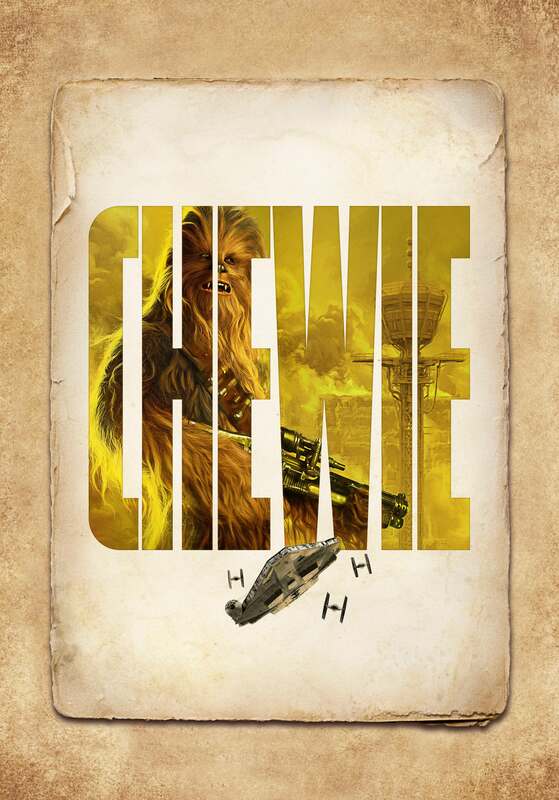 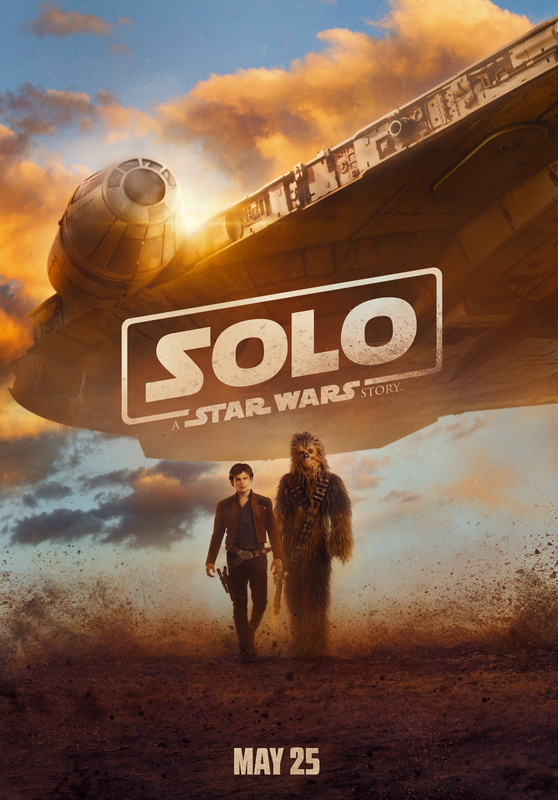 Solo: A Star Wars Story promotional partner Denny’s have just released a commercial tied to the upcoming film, and features lots of NEW and familiar Star Wars creatures, including Chewbacca himself and the infamous Blue Milk. 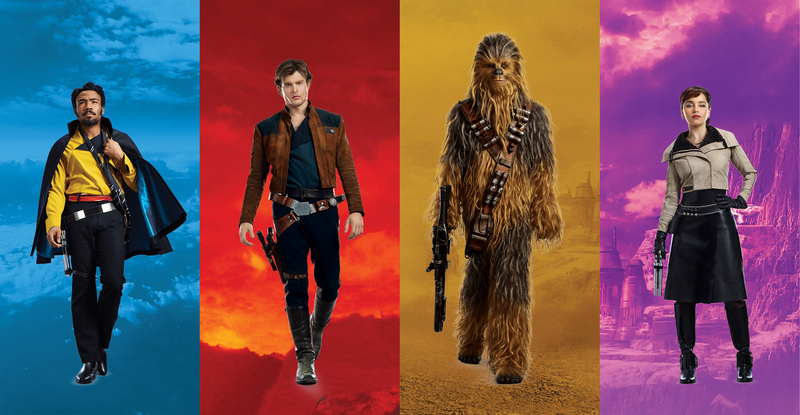 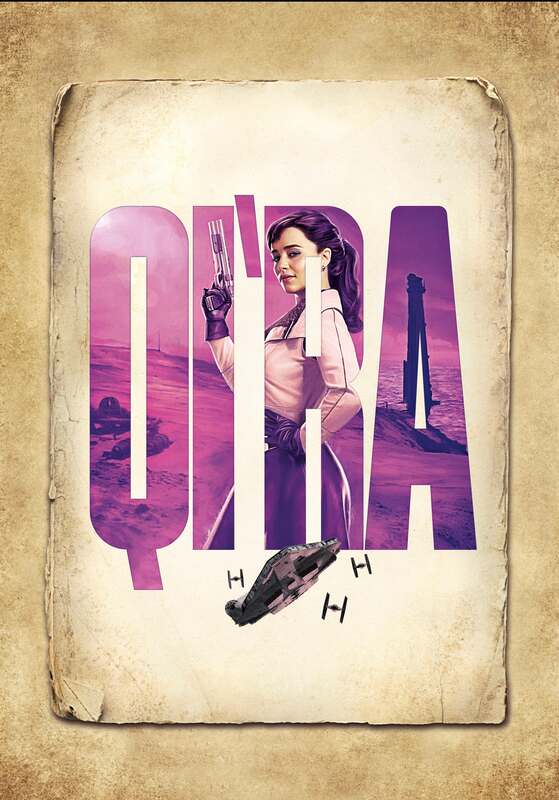 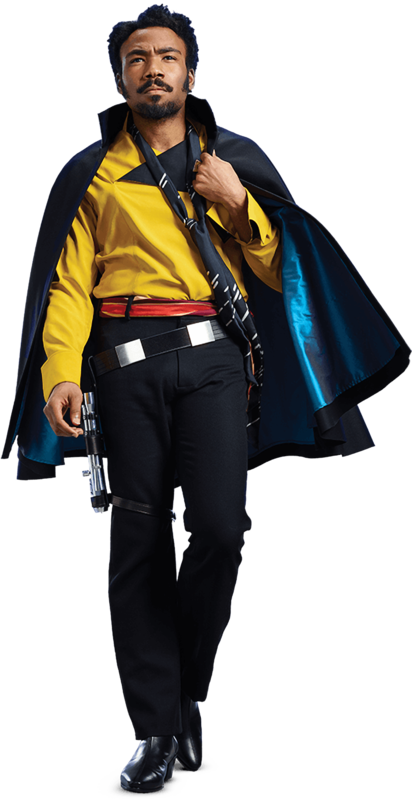 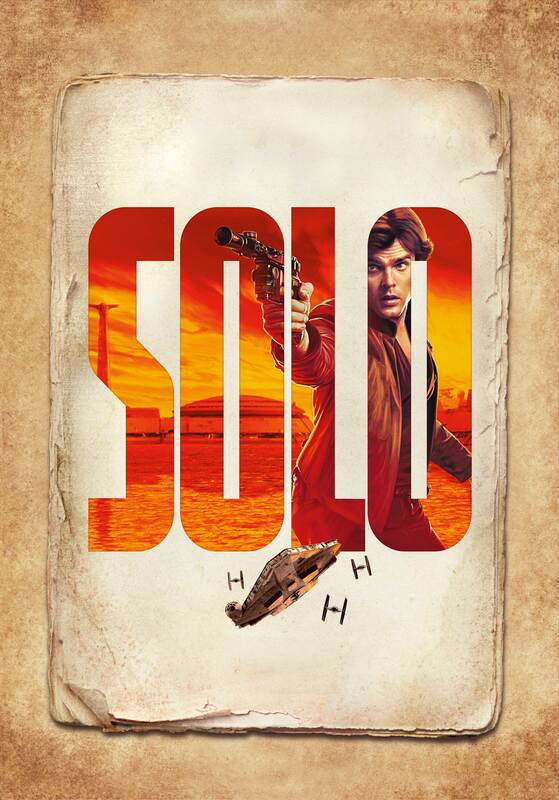 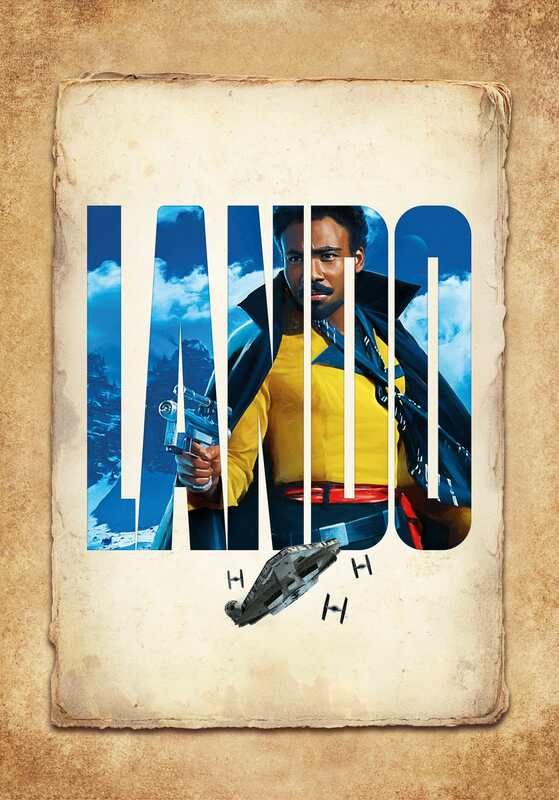 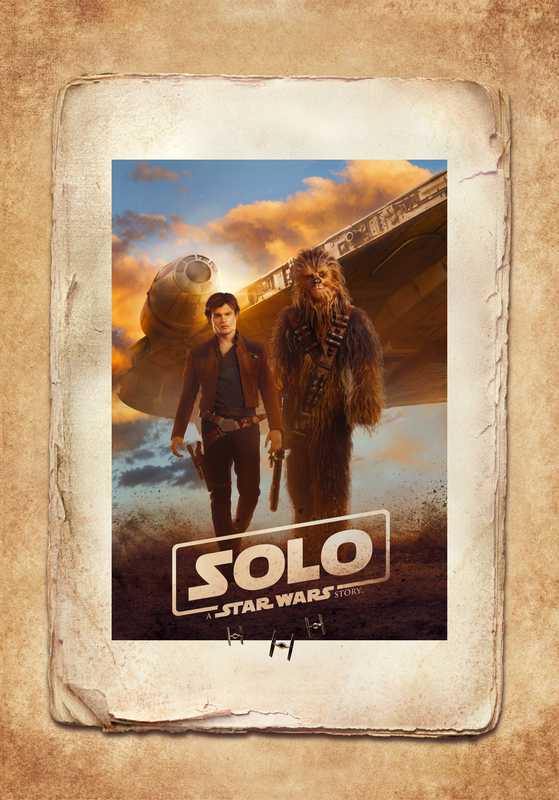 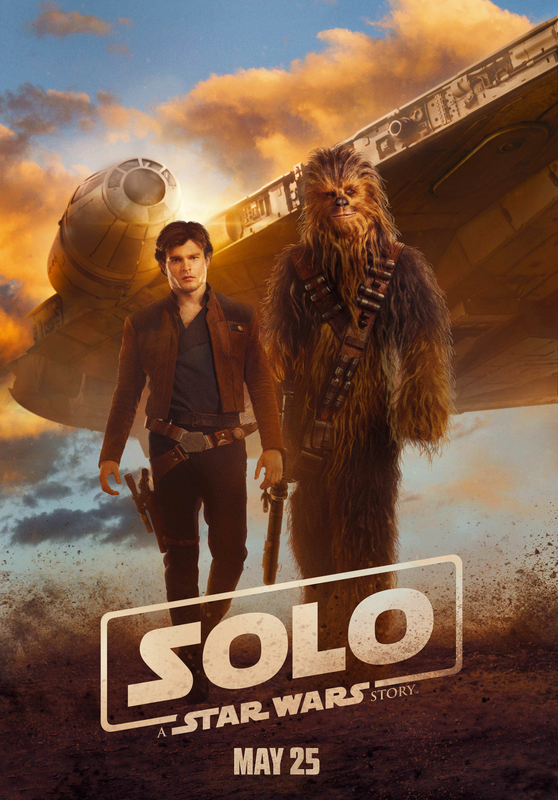 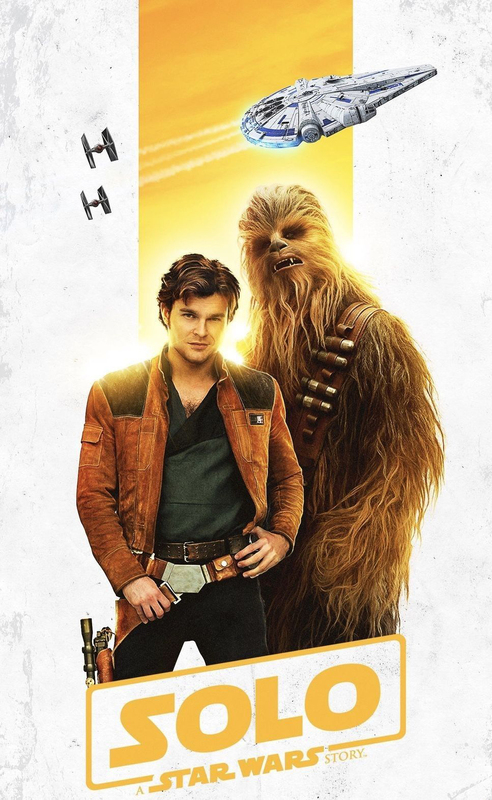 The ad is part of Disney’s promotional campaign at Denny’s where fans will be able to collect SOLO: A Star Wars Story TOPPS Trading cards featuring characters from the movie. 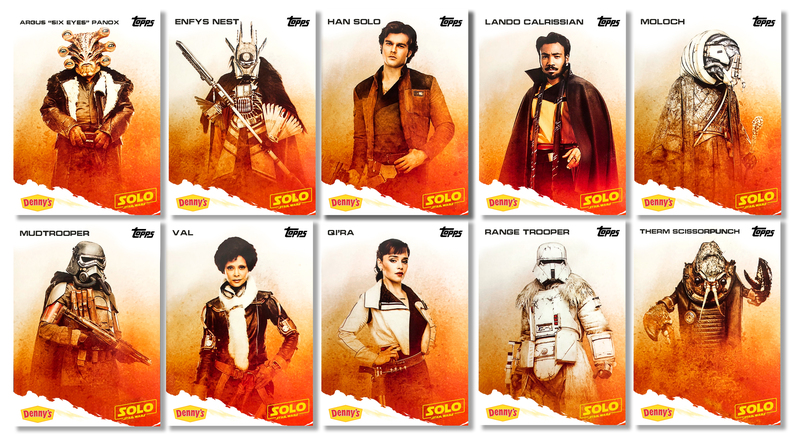 Proceeds from every trading card pack purchase benefit the charity No Kid Hungry.